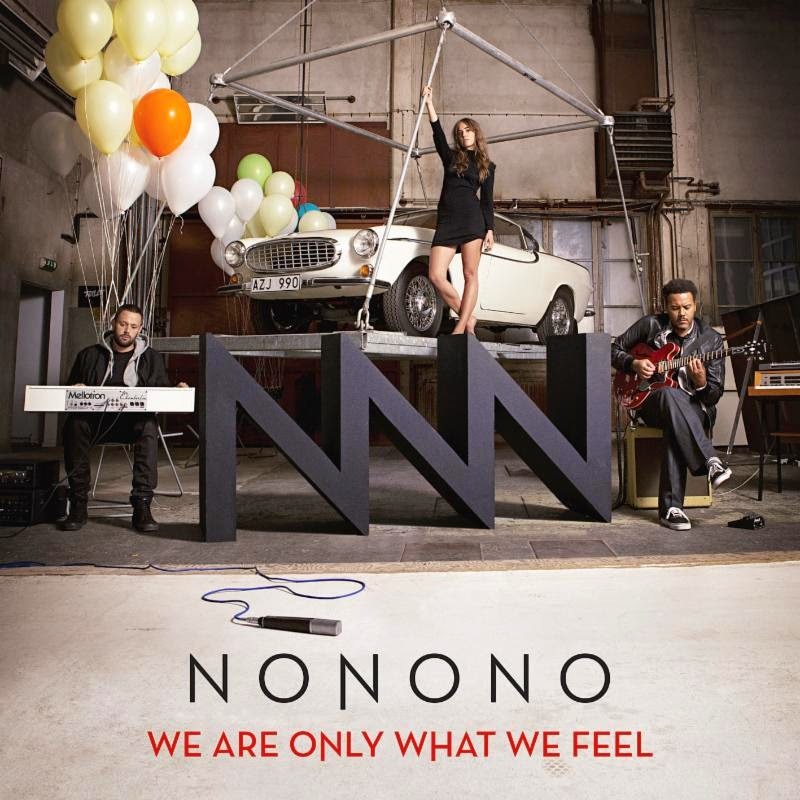 Swedish alt-pop trio NONONO have made their debut album We Are Only What We Feel available to stream on Hype Machine today, one week before its July 1st release. This past week, the band premiered on Buzzfeed and ELLE.com for "One Wish" and "Fire Without a Flame (Live at Malibu)," respectively, with Buzzfeed labeling their music as "polished and pleasing without sacrificing emotional resonance." The album follows on last year's Pumpin Blood EP, which spawned the Top 40 hit of the same name. "Pumpin Blood" was featured in a commercial campaign for Garnier Fructis, Universal Pictures' film Endless Love, Glee, Late Night with Seth Meyers, Dancing With The Stars, American Idol, Revenge, Cougar Town and Vampire Diaries, among others. The band describe We Are Only What We Feel as "dark and beat-oriented." Songs such as "Down Under" and "Like The Wind" capture various styles, genres, and moods. "There's something that ties the sound of the songs together but they're all a little bit of different," Wappling says. "We never wanted to decide upon a genre or what the NONONO sound was. We just always go with what we felt like and what inspired us that day. You go from being happy to being sad to being shallow to being deep, so whatever mood we've been in that's what song will emerge." Adds Michel: "We would really like to make an emotional impact on people. All the songs come from the heart." 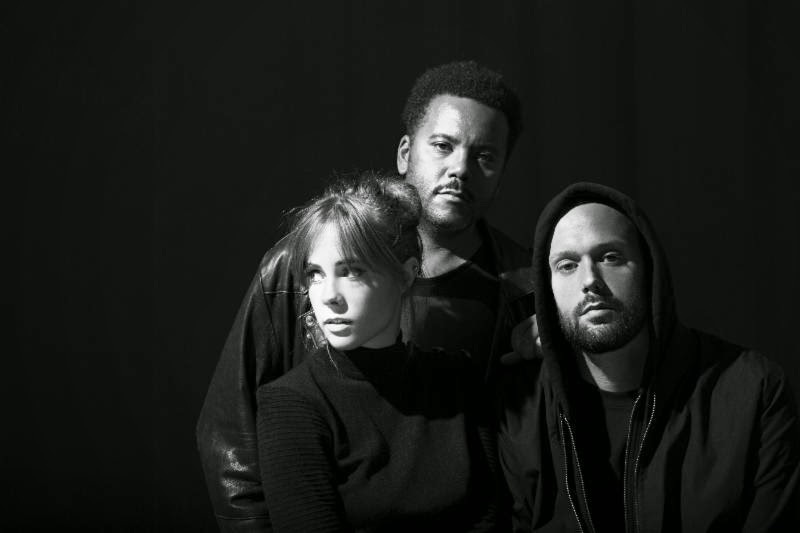 NONONO played their first official US shows this past fall in New York City for CMJ, championed by Billboard, who deemed them 'Best of CMJ 2013,' Grantland, TIME, Vogue, ELLE, Glamour, Refinery 29, Harper's Bazaar and NYLON, among others. Watch NONONO perform acoustic versions of "Pumpin Blood," "Like The Wind," and "Fire Without A Flame" for All Saints and Perez Hilton. The band just finished touring with Twenty One Pilots, and recently announced that they will tour with Foster the People in August and also perform at Lollapalooza in Chicago.